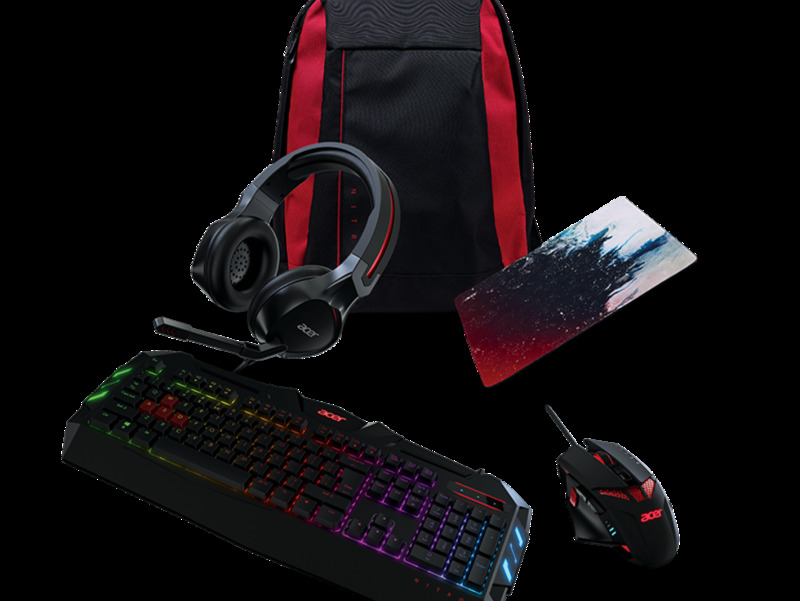 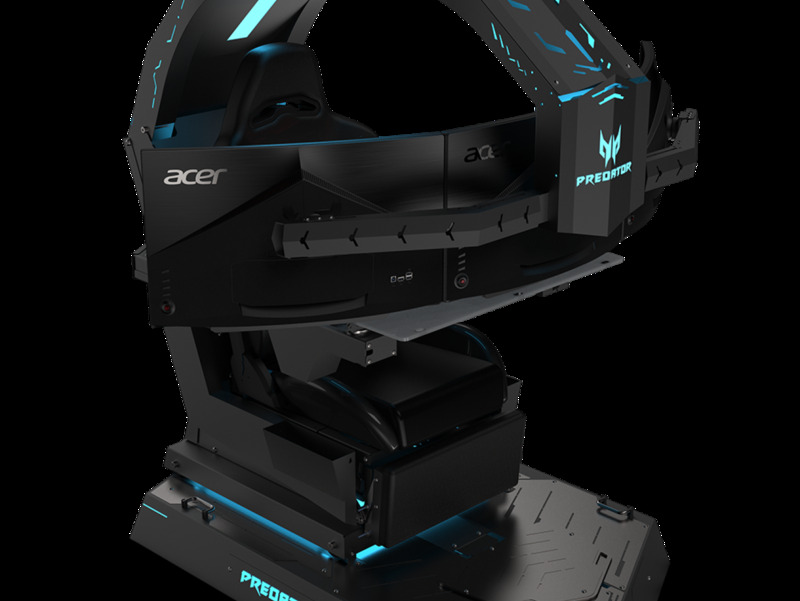 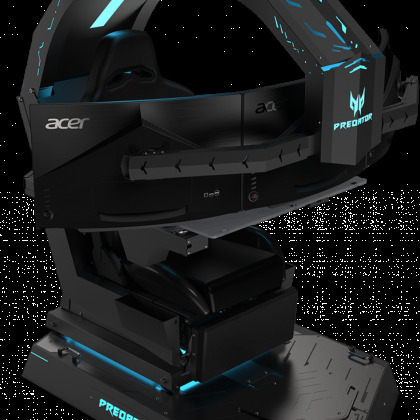 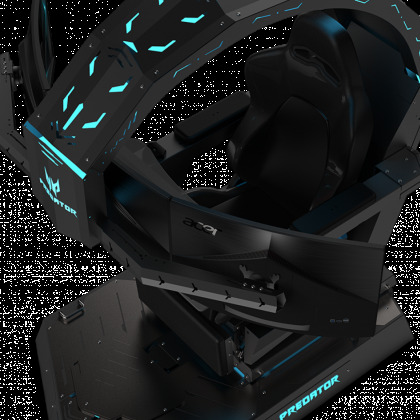 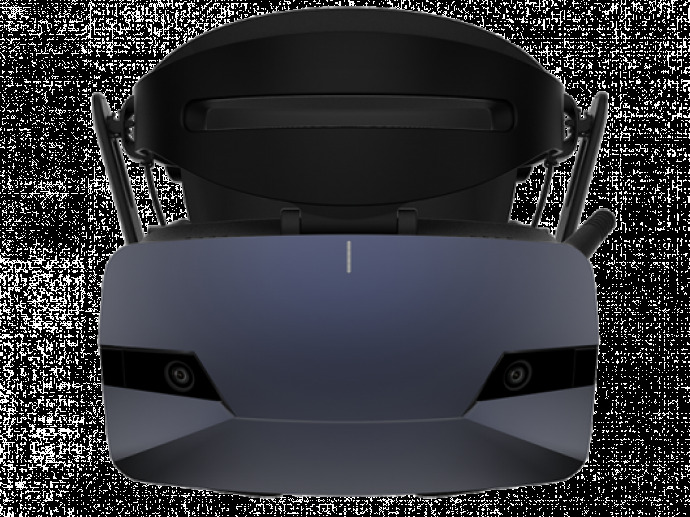 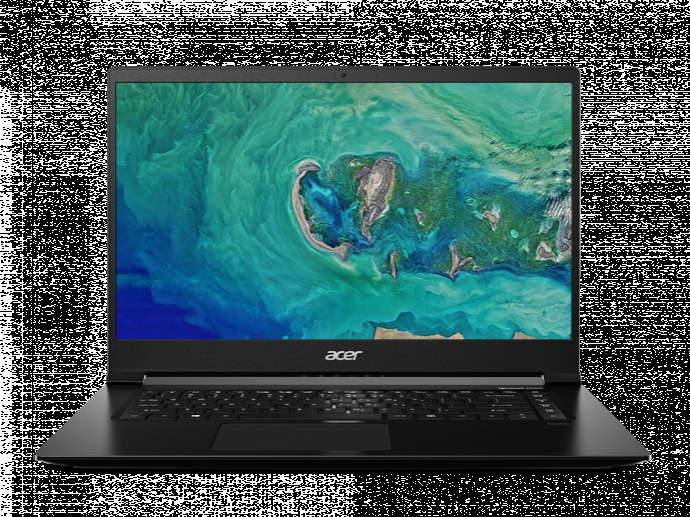 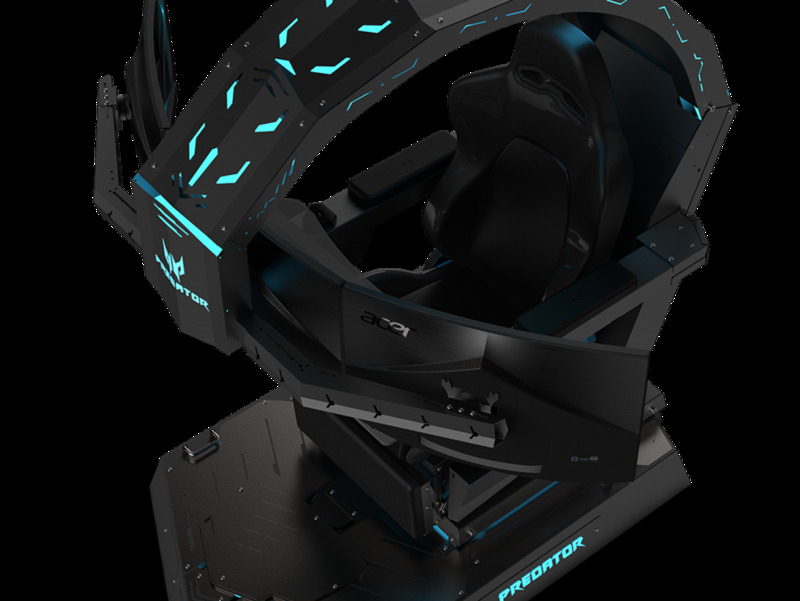 BERLIN, GERMANY (August 29, 2018) - Acer today unveiled a host of new products in its expanding Predator and Nitro gaming portfolio with the launch of four new gaming monitors that bring games to life, a next-level gaming chair and a complete set of gaming gadgets. 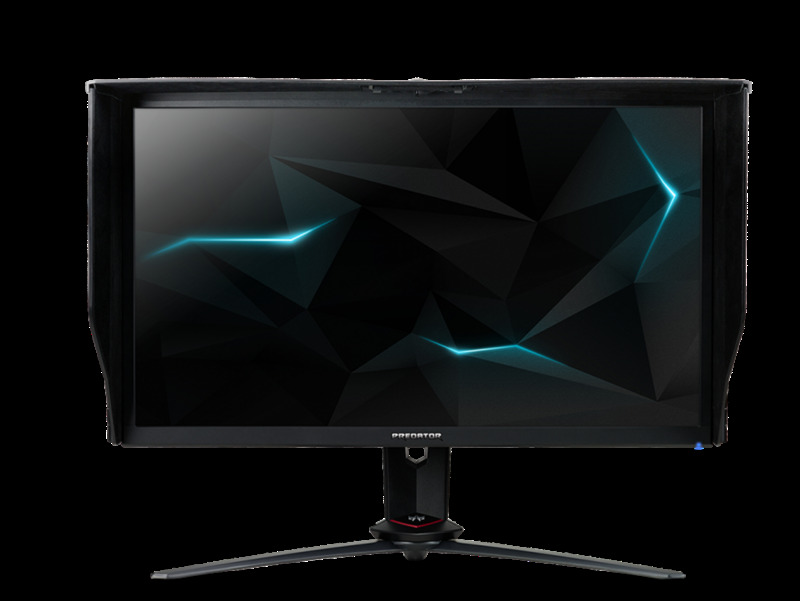 The new Acer Nitro XV273K monitor delivers extremely high refresh rates and ultra-high resolution, offering outstanding casual gameplay at affordable prices. 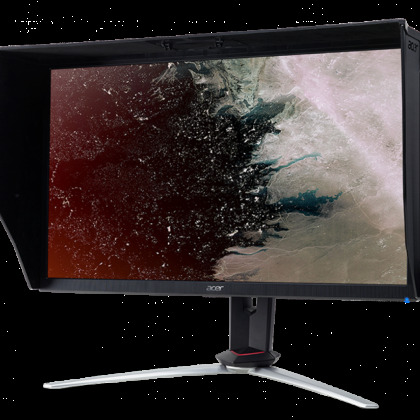 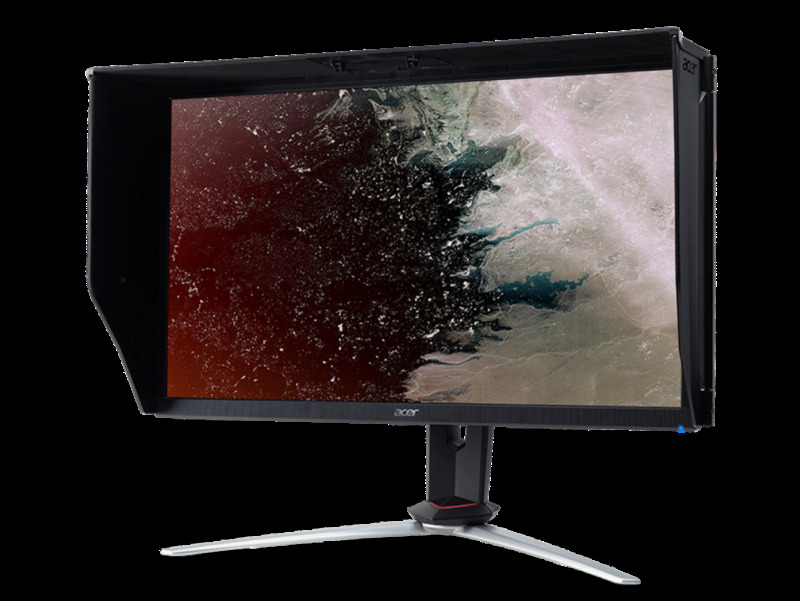 These new IPS[iii] UHD monitors with AMD Radeon™ FreeSync1 satisfy gamers’ need for high resolution gaming through a blazing fast response time of up to 1ms and Visual Response Boost (VRB) for smooth, tear-free gameplay that doesn’t break the bank.